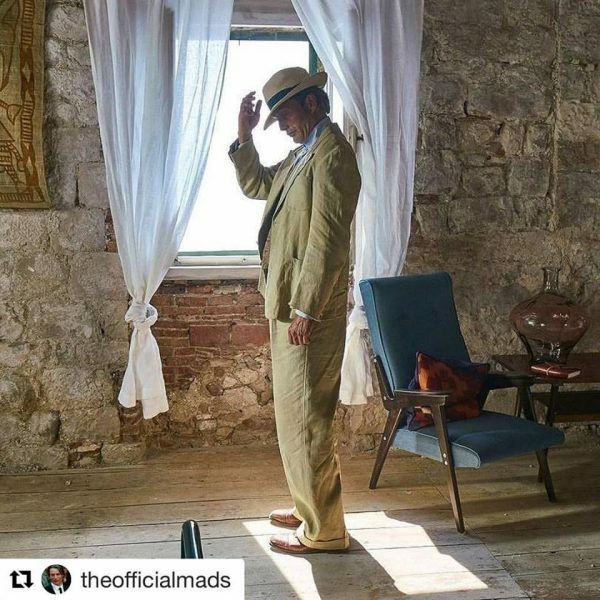 A few weeks ago, we were on location with Mads Mikkelsen in the role of Le Fantôme, the new short film for the Ford Edge, shot in Croatia. 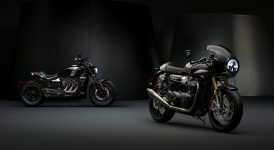 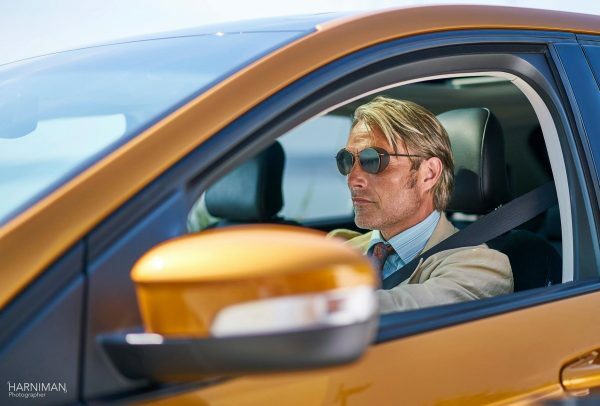 When I say ‘short film’, it is an 8 minute long story – quite unique in car advertising terms – featuring the StarWars/ Marvel/ James Bond Scandi-Baddie Mads Mikkelsen. 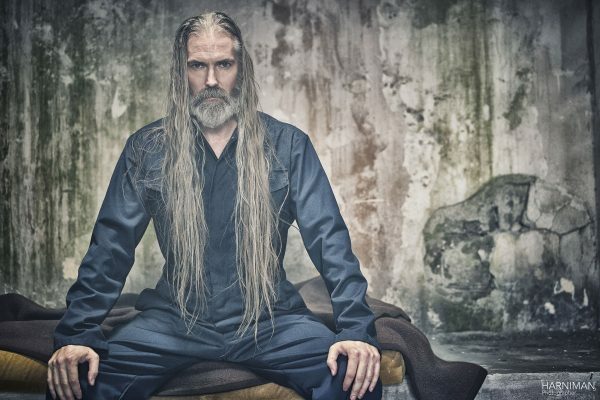 Co-starring US Horror movie legend Barbara Steele as assassin ‘The Widow’, and Harry Potter Death Eater Jon Campling as ‘The KingPin’. 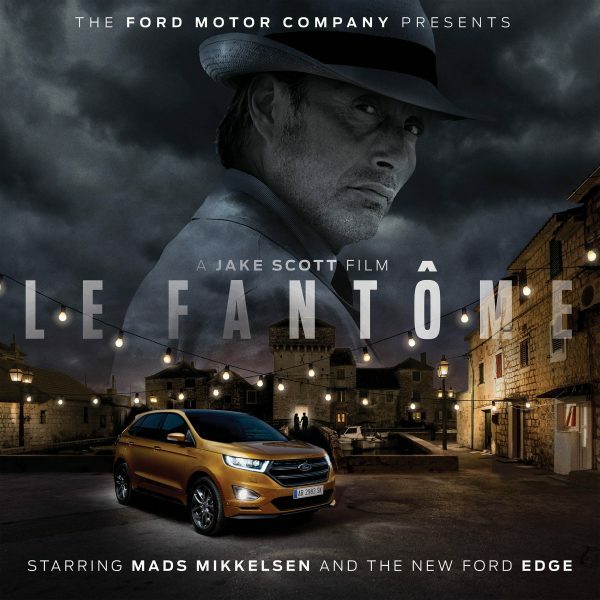 Le Fantôme storyline is based around Mikkelsen hunting down a couple who have been given new identities under a witness protection scheme & finding them driving a distinctive Ford Edge SUV. 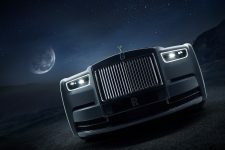 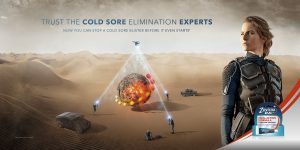 The film was created for Ford by London agency GTB and directed by Jake Scott (son of Ridley Scott)…Anyway, no story spoilers – check it out here – it is well worth watching! 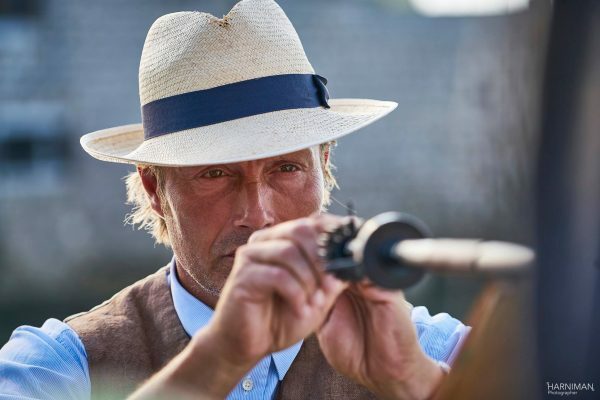 I’ve shot in many countries, but never before in Croatia – it has some great locations from castles (used in Game of Thrones), to winding mountain roads & haunting seascapes. 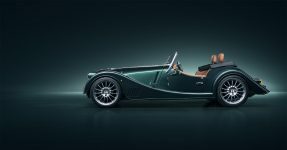 Definitely on my ‘return to’ list. 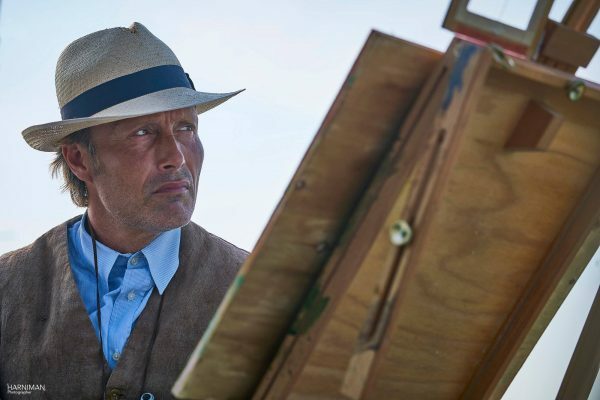 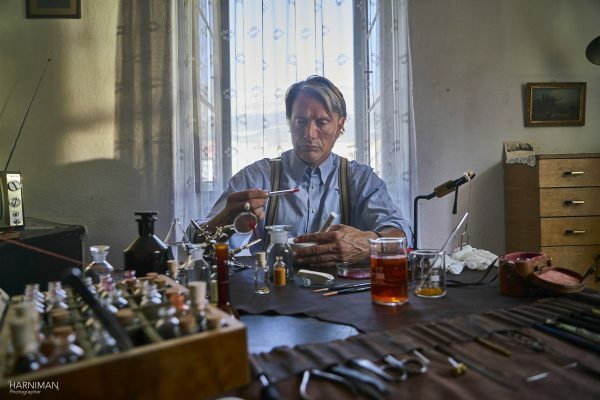 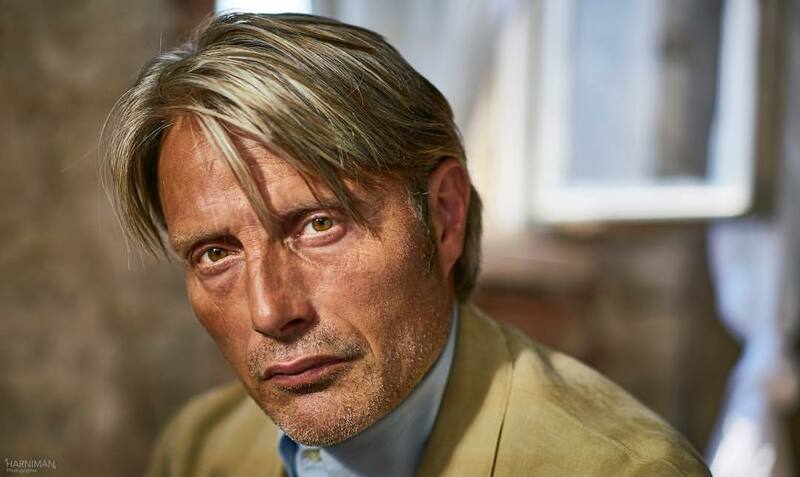 Mads Mikkelsen was great to work with – a true professional as you would expect from an actor of his calibre, as were the A-Teams of GTB, RSA and local production.